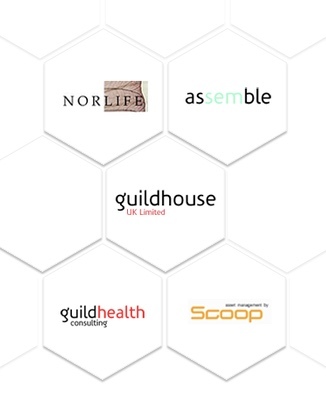 The Guildhouse UK Board includes all shareholding directors, they guide the strategic direction of the company. Together they make investment decisions and each Director is accountable for a portfolio of the groups activities. Click on a directors picture for a brief curriculum vitae. Click here For more information on Group Companies. 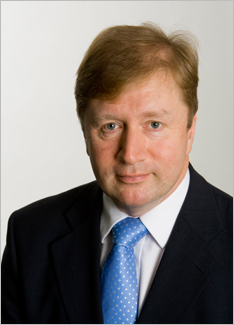 David is Chief Executive of both Guildhouse UK Ltd and Guildhouse Holdings Ltd and is the major founder shareholder. David has over 30 years’ experience in property covering a wide range of projects in both the public and private sectors, in the UK and overseas. He has responsibility for appraising development opportunities, raising a wide variety of debt and equity funding, and negotiating the appropriate corporate and contract structures for off-balance sheet finance and Public/Private Partnerships. 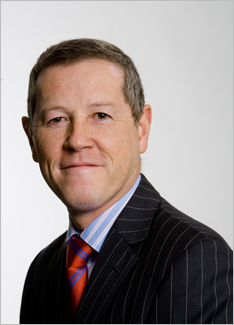 Graham is a Director of both Guildhouse UK Ltd, Guildhouse Holdings Ltd and also a shareholder. He is involved in a number of complex mixed use developments and is the Lead Partner of the SCOOP joint venture, launched by Guildhouse to take advantage of strategic buying opportunities in the UK commercial property investment market. With over 30 years’ property management and development experience, Graham's particular focus is on uniting the PPP expertise of Guildhouse with the group's private sector experience. Tony has over 20 years’ experience in the property industry with considerable experience of speculative development opportunities across a wide range of different sectors including residential, retail and commercial sites. He also has particular expertise in Private Finance / LIFT Partnership schemes; as Chief Executive of Assemble Community Partnership Ltd, the South East Midlands LIFT company, Tony has responsibility for delivering a range of health facilities that will play a fundamental role in enhancing the quality of health in the South East Midlands. Barry is a Director of both Guildhouse UK Ltd and Guildhouse Holdings Ltd and is a founder shareholder. He is Chief Executive of Norlife, the Norfolk Lift Company which is responsible for the delivery of Primary Healthcare services and associated facilities throughout the East Anglia region. Barry has a wealth of experience in project developments within both public and private sectors. He has worked on many different project types ranging from commercial, industrial, retail and residential through to health, leisure, education, defence, police and judiciary. Glen is the Guildhouse Group Finance Director and also a shareholder. Glen is an integral part of the Group’s Executive Management team and the first point of contact for all financial accounting matters. In managing his team he takes a hands-on approach to all aspects of his work. A highly motivated and focused Fellow Member of the Association of Chartered Certified Accountants, Glen is responsible for the financial management, monitoring and accounting records of all the Group companies. His career includes financial management responsibilities within the banking, property development and house building sectors. 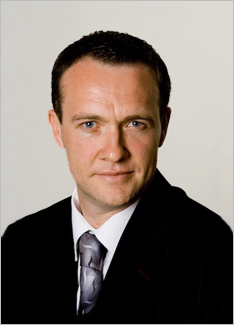 David is Chief Executive of both Guildhouse UK Ltd and Guildhouse Holdings Ltd and is the major founder shareholder. 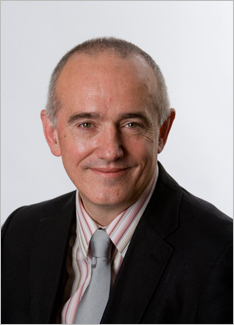 Graham is a Director of both Guildhouse UK Ltd, Guildhouse Holdings Ltd and also a shareholder. With over 30 years’ property management and development experience, Graham’s particular focus is on uniting the PPP expertise of Guildhouse with the group's private sector experience. 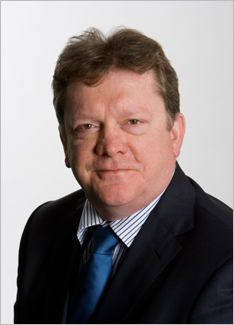 Tony is a Director of both Guildhouse UK Ltd and Guildhouse Holdings Ltd and is a founder shareholder. Barry is a Director of both Guildhouse UK Ltd and Guildhouse Holdings Ltd and is a founder shareholder. Glen is the Guildhouse Group Finance Director and also a shareholder.